 Search Engine Optimization for Attorneys is our specialty. However if you need more, take a look at some of our many services. We're renowned for our law firm search engine optimization. This is what most people know us by. Don't have a website? No worries! We're also professional web designers. Message or call for designs. Pay Per Click (PPC) marketing is a great addition to your SEO campaign and can yield big results! Social Media Marketing (SMM) will help keep you connected with your clients and attract new ones.